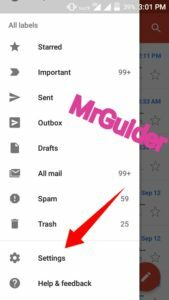 This Article Clearly Explains To You How To Quickly Change Your Gmail Password On Android And iPhone In Few Simple Steps. 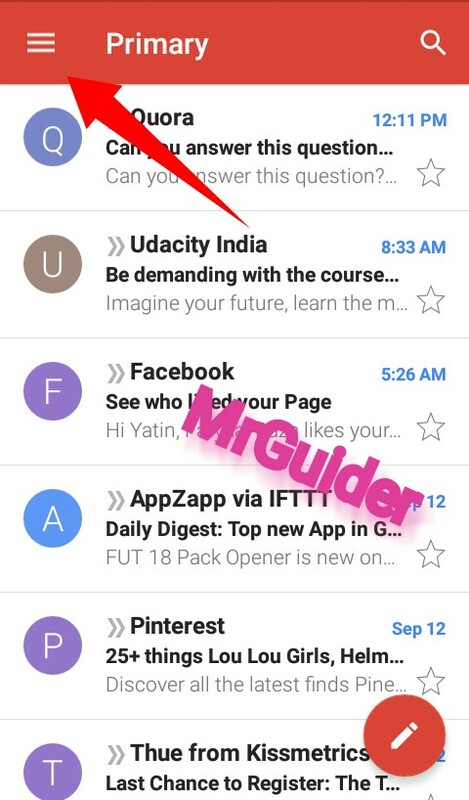 Every Gmail User Should Change Their Gmail Password Once In Every 2-3 Months To Protect Gmail Account From Hackers. 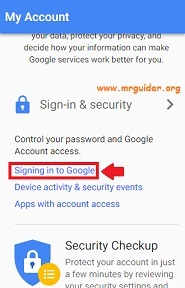 Second Reason To Change Gmail Password Is To Sign Out From All Devices Where Your Account Is Currently Signed In. 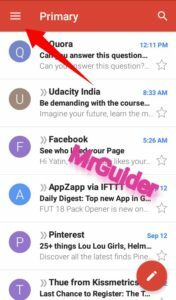 When You Change Your Gmail Password, You Will Be Automatically Sign Out From All Other Devices i.e. Computer Or Another Device Remotely. This Method Is Suitable For Both Android And iPhone Users. You Can Use Google Chrome Browser In Android And Safari Browser In Your iPhone To Proceed. You Must Know Your Gmail Current Password Because This Is Required. 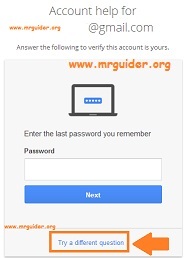 If You Don’t Know Your Password Then Read The Part 2 Of This Method Below. 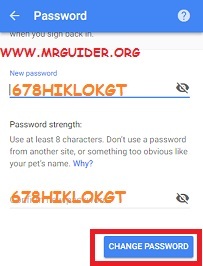 In The Address Or Search Box Of Your Browser Type “Myaccount.Google.Com” (Without Quotes) And Hit Enter. On The Next Page, Scroll Down And Head To “Password & Sign In Method”. Under This Section, There Will Be The First Option Of Password. Click On It. That’s It. Your Gmail Password Is Now Successfully Changed. 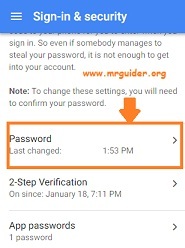 If You Don’t Know Your Old Or Current Password And Want To Change It, Then You Need The Phone Number Which You Enter At The Time Of Creating Gmail/Google Account. 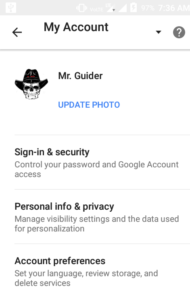 Google Will Send You An SMS With Code To That Phone Number And You Need To Verify Your Account Ownership With That Code. 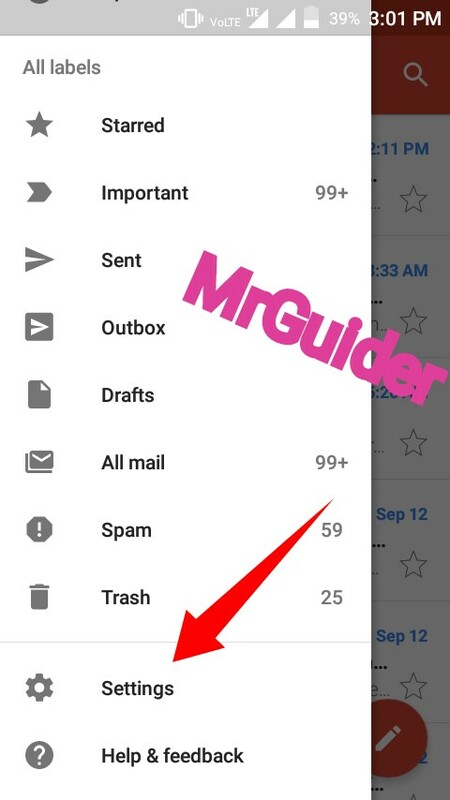 Check Your Inbox, Note Or Copy 6 Digit Code And Paste It To The Box And Click On Next. That’s It. 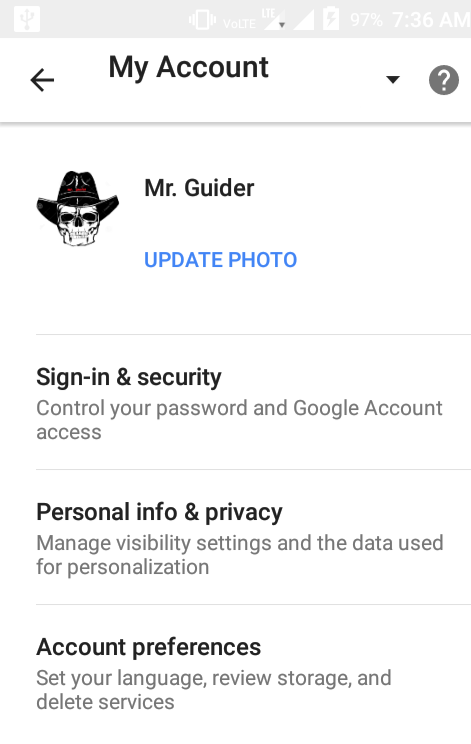 This Will Reset Your Old Gmail Password. Create A New Password And Confirm And Continue. 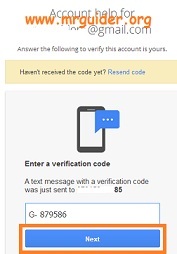 Note – If You Enter Recovery Email Address At The Time Of Creating Your Gmail Account, Then Google Will Again Send You Verification Code To That Email Address. Check Your Inbox For The Verification Code. Copy It And Paste To The Box. That’s It. On The Next Page, Enter New Password And Confirm. Save Changes. That’s It. 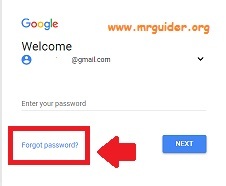 This Is The Easiest Way To Change Gmail Password Either You Know Your Current Password Or Not.